Our goal is to create environments where middle and high school students grow in three areas: love for God, love for others, and love for who God has made them to be. We partner with ORANGE with all ages from 0-18 to better equip parents and students. If you would like more information, connect with our Student Pastor, Justin Boyter. A Worship service designed just for middle schoolers! Pizza and snacks available for purchase. BACKSTAGE allows them to connect with their friends and engage with God in a positive, age-appropriate way. Complete with Xbox, ping pong and more, this environment is definitely the most fun space at HHICC! Our 9th-12th grade students meet on Sunday nights for small groups and the opportunity to go deeper in their walk with God. We want to come together and strengthen one another as we celebrate what God is already doing and dream about what He can still do. We believe we can do more together as partners in the Gospel. 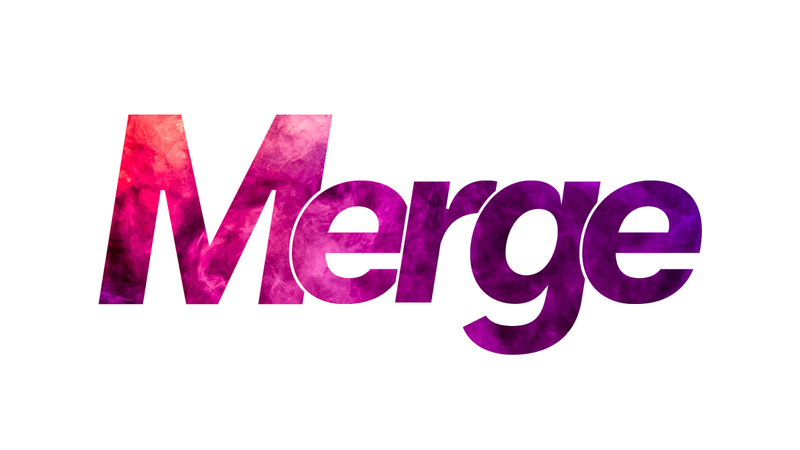 Merge is an awesome opportunity to grow in your faith and to invite your friends (free food and lots of fun).